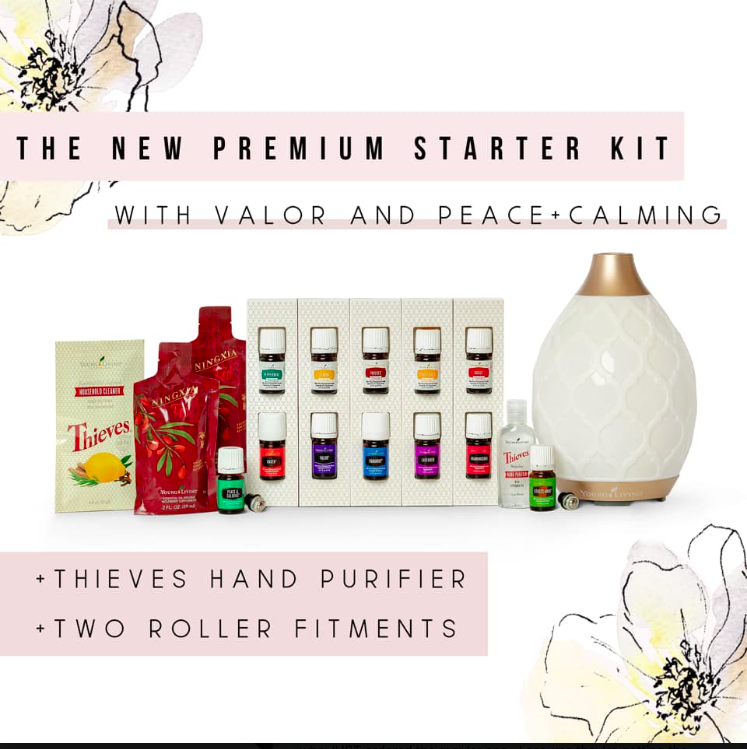 The most affordable way to get started with Young Living is by purchasing any starter kit and enrolling as a member. The benefit of being a member is that you get a 24% discount on products forever and always. I personally chose the Premium Starter Kit and I LOVE it. 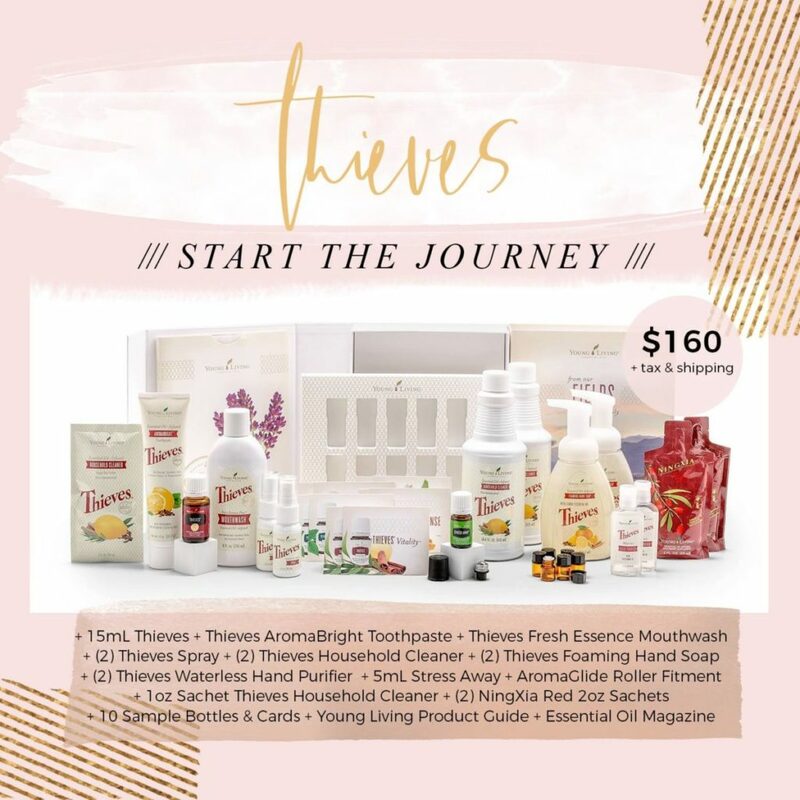 It comes with 12 of the most commonly used oils, your choice of diffuser and lots of samples including the Thieves household cleaner, which is amazing. This really is the best bang for your buck (it’s the only thing on the Young Living website that is HALF OFF!) and it saves you a lot of money compared to buying each thing individually. Decide if you’d like to enroll in the monthly rewards program known as Essential Rewards. This is an automatic shipment program that you can completely customize to include anything you want from Young Living delivered to your door each month. You can choose from the Thieves cleaning products, makeup, baby products, vitamins, oils and so much more. You definitely don’t have to enroll in the monthly program, but I highly recommend it because you can earn free oils, points back, reduced shippings cots, and other perks too. 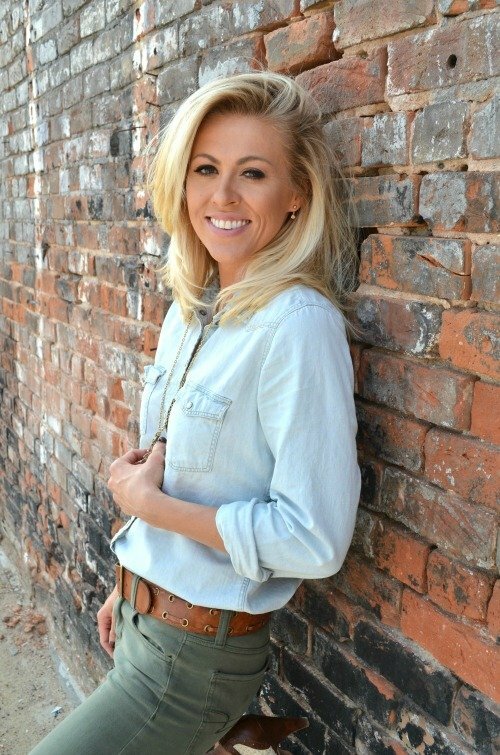 After you enroll I’ll send you a welcome email to fill you in on everything you need to get started with your oils! There are also Thieves Starter Kits and Savvy Minerals Makeup Starter Kits. My opinions and suggestions are specific to Young Living essential oils only. My recommendations should not be used with oils from another source. Statements made on this blog about Young Living Essential Oils have not been evaluated by the FDA. This information is not intended to diagnose, treat, cure or prevent any disease.